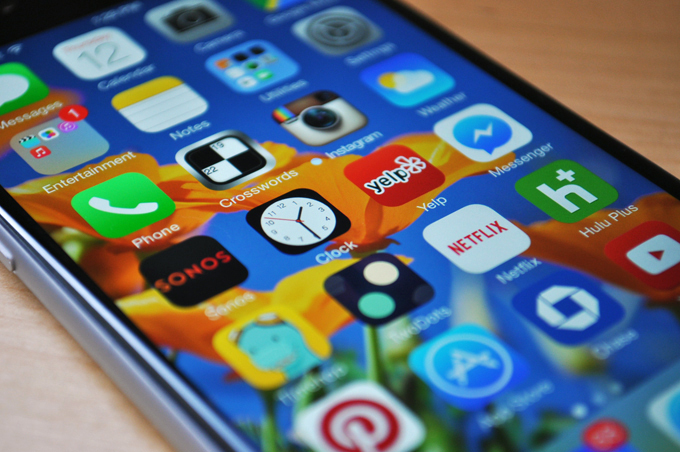 For the first time since the launch of the App Store, Apple has increased the maximum size allowed for apps and games distributed through its App Store. Since 2008, apps were capped at 2GB. Any bigger than that, and the iTunes Connect developer tool would reject it right off the bat. As of today, that’s been bumped up to 4GB. One catch: if you want your app to be downloadable over the cell network (as opposed to Wi-Fi), the size limit is still capped at 100 MB. Most applications don’t need to be four gigs large, of course — the Facebooks and Instagrams and most other UI-driven apps of the world are a few dozen to a few hundred megabytes at most. Games, however, need the space. With the faster CPUs and larger dolings of memory alloted in recent iPhone/iPad releases, developers find themselves able to tinker with fancier sounds and higher-resolution textures — and those things gobble up file space like little else can. Developers found ways to work around the 2GB limit (downloading resources straight to the app after install, for example) — but now that shouldn’t be quite as necessary.